In our current life, there is no way that we can imagine our life without mobile phones. They have not only used as a media of communication but also became the best companions of our life. 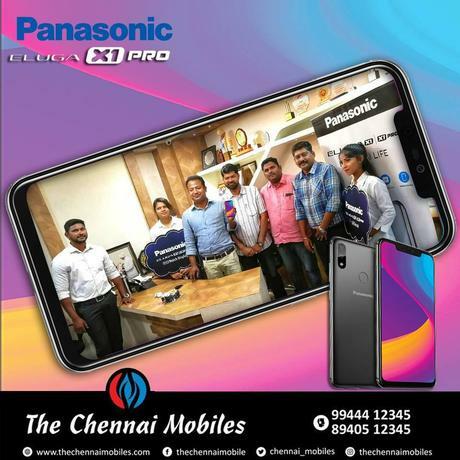 There are various brands in the mobile market with latest features and updated look but the only brand strikes to my mind when it comes to best is Panasonic. Panasonic, the best mobile brand across the world which had never failed in reaching the expectations of the users. It is forever its performance and quality which made Panasonic rule the electronic world. The excellent features of Panasonic smartphone made it stand unique from other branded smartphones.